Of course, the Cortex model is not entirely new. Sisson acknowledges that “universities have always been anchor institutions, large landowners, and significant economic forces in their cities.” But Sharon Haar, a professor of architecture at the University of Michigan and author of The City as Campus, notes that universities’ financial model is changing as public funding declines and tuition funding is maxed out. It’s always been “a somewhat self-serving situation,” says Haar. “But at the same time…there have been moments in time where a university is one of the few things left in a neighborhood or city to build off of,” she adds. Armando Carbonell, a senior fellow at the Lincoln Institute of Land Policy, notes that university efforts to engage communities, even if done without revenue goals, have often been fraught. For example, the University of Pennsylvania’s West Philadelphia initiative supported purchasing from local businesses, among other investments. But, Sisson adds, the “Penn program has led to what many Philly residents call ‘Penntrification.’ Between 1990 and 2010, as the area’s overall population expanded and rent skyrocketed, the area’s black population fell by 29 percent.” Penn’s situation is hardly unique. “It’s not a blessing without costs and downsides,” says Carbonell. Sisson asks if tech programs can be “both educationally beneficial and equitable for the surrounding community.” Many schools at least attempt to achieve this balance. 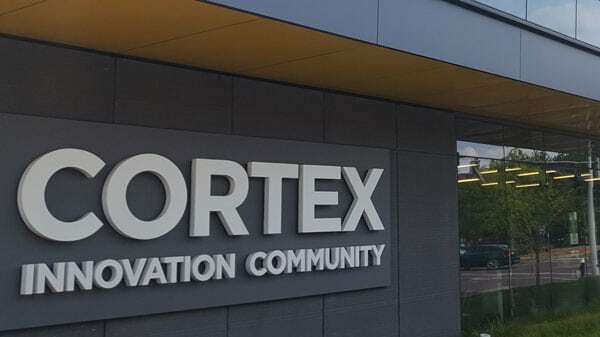 For instance, Cortex, according to CEO Dennis Lower, has supported a “$10 million fund to support minority- and women-owned construction firms and plans to add six new board positions for women and minorities.” A key goal is to avoid duplicating the tech sector’s poor racial equity record. More broadly, as NPQ has noted, earlier this year 33 universities committed to “intentionally apply their economic power and human capital…in partnership with their local communities, to improve mutual well-being” through a Higher Education Anchor Initiative organized by the Coalition for Urban and Metropolitan Universities and the Democracy Collaborative. Through Campus Compact, over 100 schools have submitted Civic Action Plans with similar goals.